Well we made it, a full year in business, Smash. 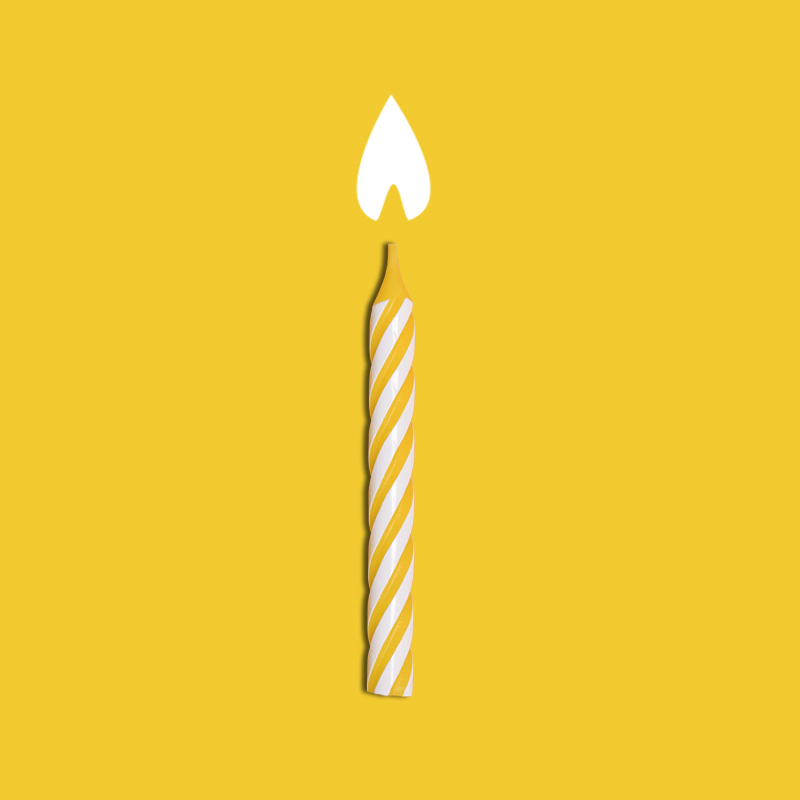 is officially one year old today. If you’re running a business you will have no doubt heard the term ‘branding’ being chucked about, what’s your brand ethos, have you defined your brand personality, how will your customers know to choose you over your competitors? Glasgow, I frickin’ love you! If you know me, you know how much I love Glasgow – I wasn't born here, but I'm proud as hell to call it home for 14 years of my life. As any young agency will testify being asked to create a whole new brand from scratch is a dream come and to be honest a little scary – but that’s exactly what we were asked to do by the guys at YALDI. You’ve seen the coloured strip and icon popping up at the top of your favourite photo sharing app, but how does it work and what does this mean for marketing your business?